The combination of control, comfort and efficiency will not only make your work easier – you’ll also enjoy the ride. It’s hard to find places where a Husqvarna Rider isn’t able to reach. Thanks to a wide range of attachments and a built-in choice of cutting methods, your ride-on mower will enable you to do all kinds of work. It’s ideal for efficient lawn care and various tasks around your land all year round. 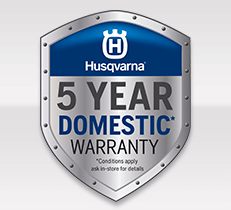 There’s a Husqvarna Rider just for you. 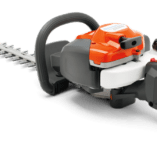 Our range covers everything from professional use to smaller machines suitable for the private garden. 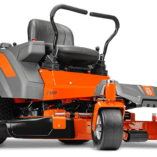 Regardless of which model you choose you will get true Rider characteristics – articulated steering, a front-mounted cutting deck and a comfortable driver’s position. 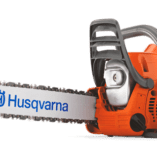 The unique steering system in your Husqvarna Rider allows the rear wheels to swing in underneath the machine. It will give you great maneuverability and intuitive operation, which means driving around obstacles will be easy.